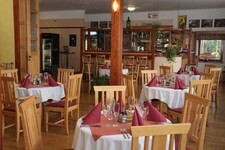 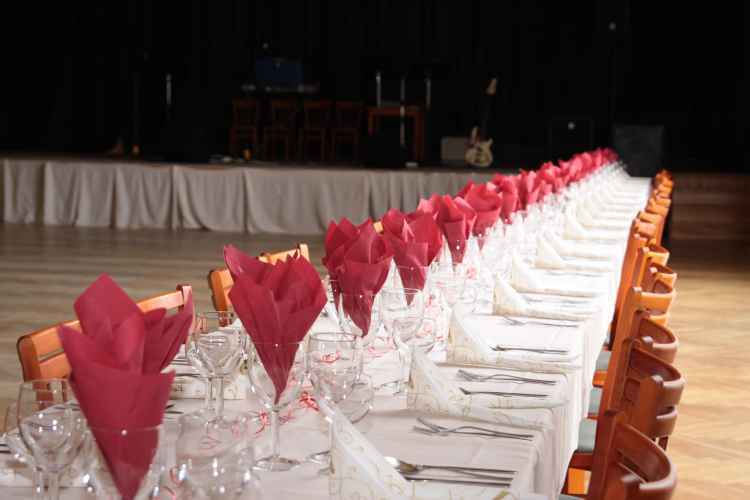 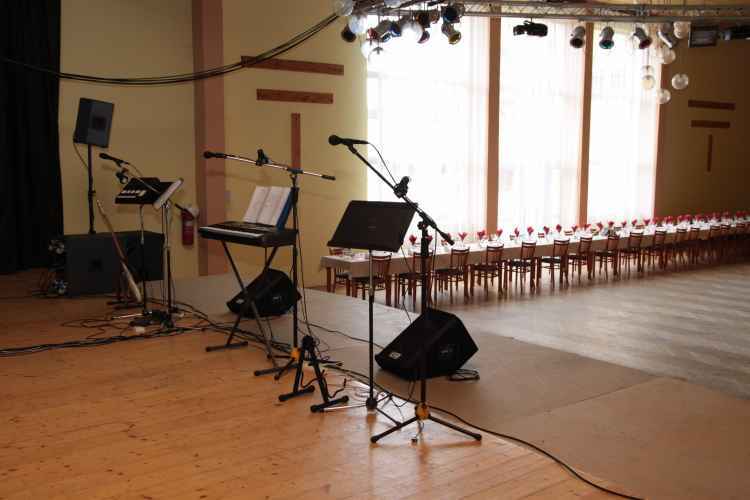 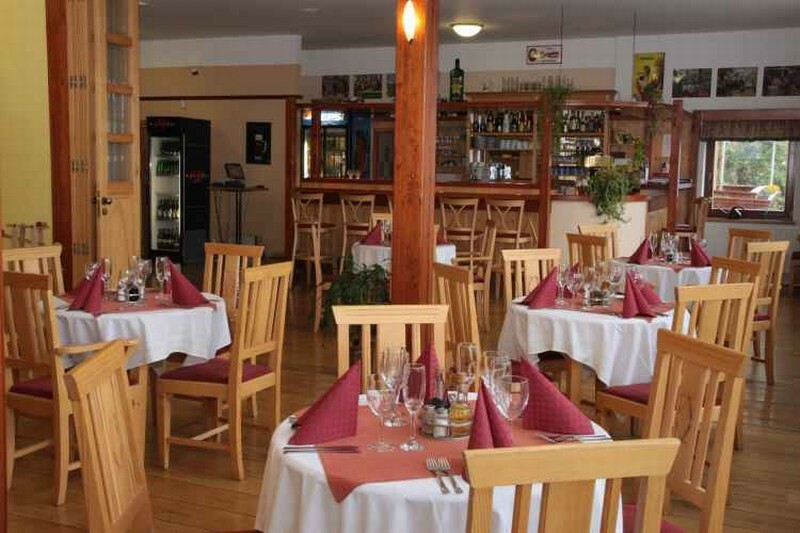 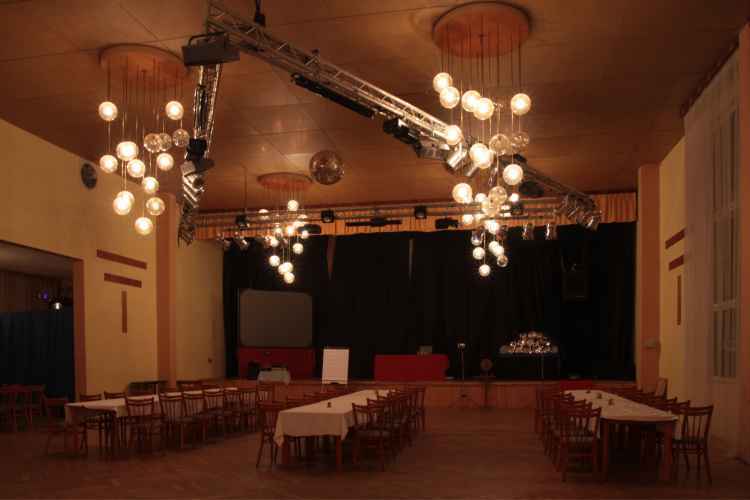 Congress Hall Hotel ZLATÝ CHLUM is their character and equipment in response to high-quality accommodation and excellent cuisine in the hotel ZLATÝ CHLUM ideal place to hold any congress and social events requiring quality, professionalism and friendly environment. 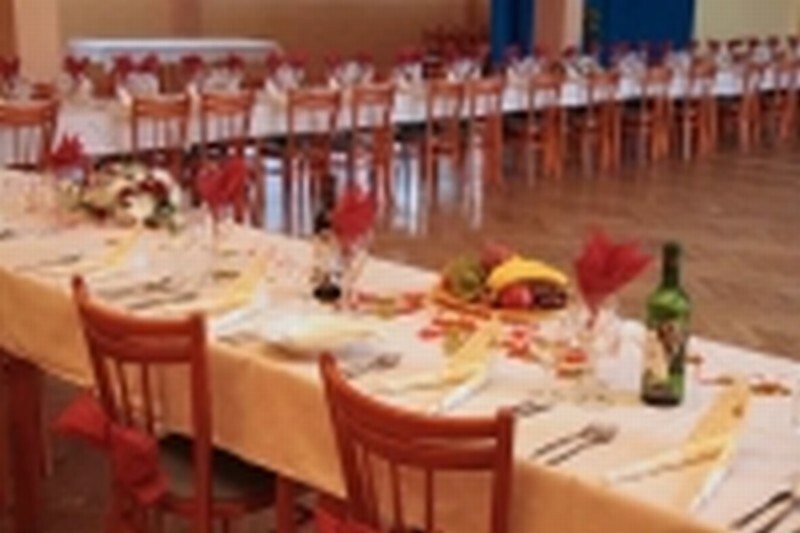 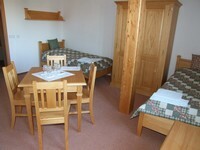 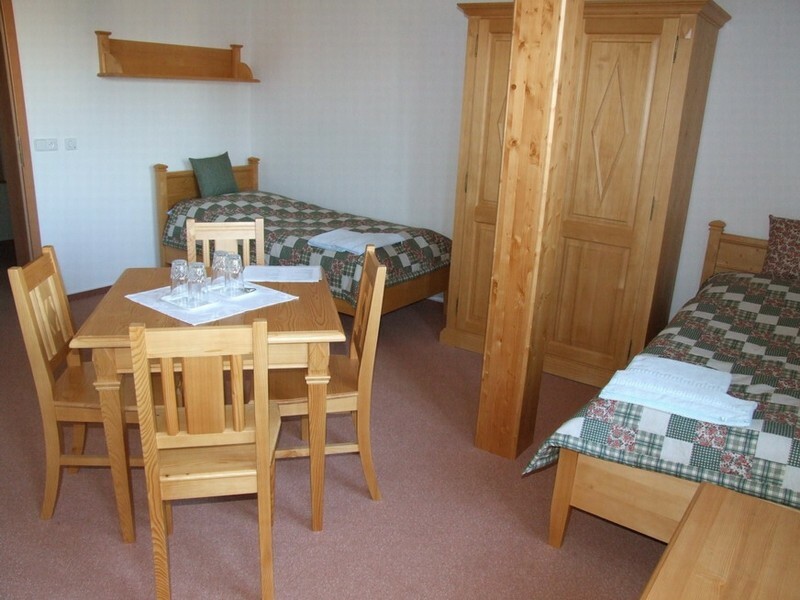 Congress Hall Hotel ZLATÝ CHLUM in Jesenik Czech Ves is equipped with seating for 250 visitors in a series of variably or at individual tables and has its own air conditioning. 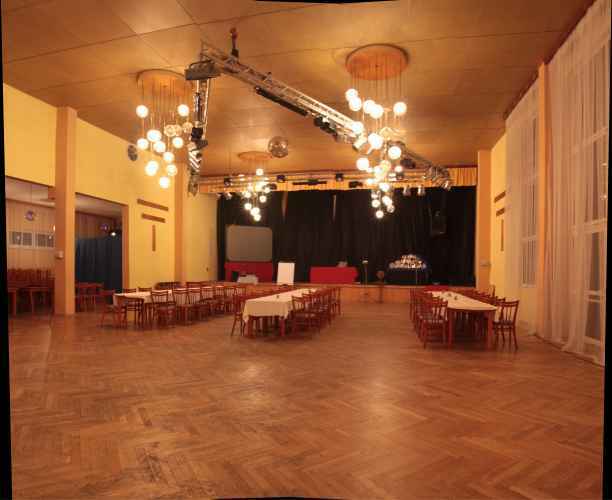 Naturally, Congress Hall Hotel ZLATÝ CHLUM data and video projectors, screens, translation service, flipchart and other services you requested. 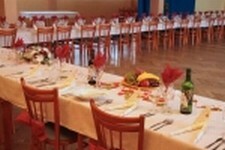 Congress Hall and Saloon ZLATÝ CHLUM in Jesenik Česká Ves in combination with wellness, relaxation and accommodation part of the hotel, and especially with a highly attractive natural environment, the central part of Jeseníky predestined to host corporate events and meetings, training, friendly ambience and other business and social events, including accommodation.